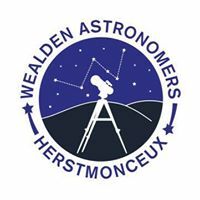 There will be a Wealden Astronomers meeting on 15th December 2017 at Herstmonceux Village Hall. It will be a fun evening with Christmas food, a Quiz and viewing if the weather permits. Come along and join us and bring Telescopes and or Binoculars.